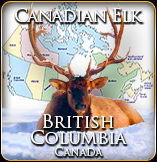 Australian Hunting Consultants is a Proud Company that is run by Hunters for Hunters. We specialise in the complete organisation of custom and package style hunting adventures, not only in Australia and New Zealand, but also in some of the finest hunting grounds to be found anywhere in the world. We have traveled the globe seeking the finest hunting opportunities in some of the most pristine and visually stunning locations imaginable. With our recommended hunting adventures, not only will you experience the excitement of hunting first class trophy species, but you will also be immersed in the rich cultures, warm hospitality and all the breathtaking scenic grandeur these exotic locations can offer. 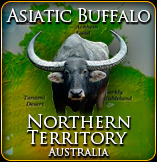 Let us organise your hunting experience in Australia and Internationally. From Buffalo hunts in the tropical north to Australia’s premier game animal, the mighty Sambar Stag, in the southern Alps of Victoria. 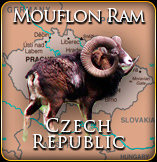 From Giant Moose in Eastern Russia to Mouflon Ram in the Czech Republic (and so much in-between). 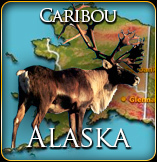 From Dall Sheep, Grizzly and Caribou in Alaska to Mountain Lion, Brown Bear and Elk in the pristine wilderness of Canada. 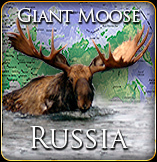 We have a great variety of hunts on offer and can tailor an individual hunting adventure to suit your needs. 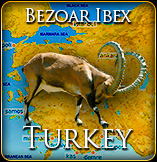 Check out our new catalogue of worldwide hunts! Hunting Consultants have a solid commitment to service and client satisfaction. 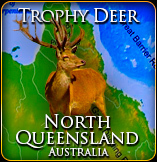 This will ensure all your Australian Hunting Consultant experiences run smoothly and successfully.